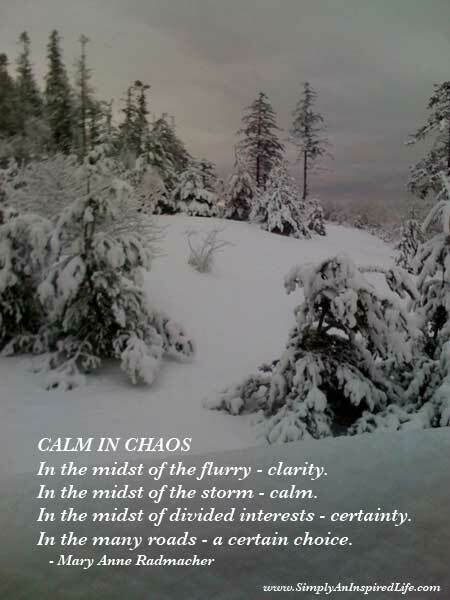 I hope you find great value in these Quotes about Chaos from my large collection of inspirational quotes and motivational sayings. too early and inviting chaos. but so is the beauty in the consciousness of more and more people. The World, form'd out of Chaos. I consider chaos a gift. to the order of the possible. Organized religion preaches Order and Love but spawns Chaos and Fury. The battlefield is a scene of constant chaos. both his own and the enemies. that way in order to perform well? Thank you for visiting: Chaos Quotes.